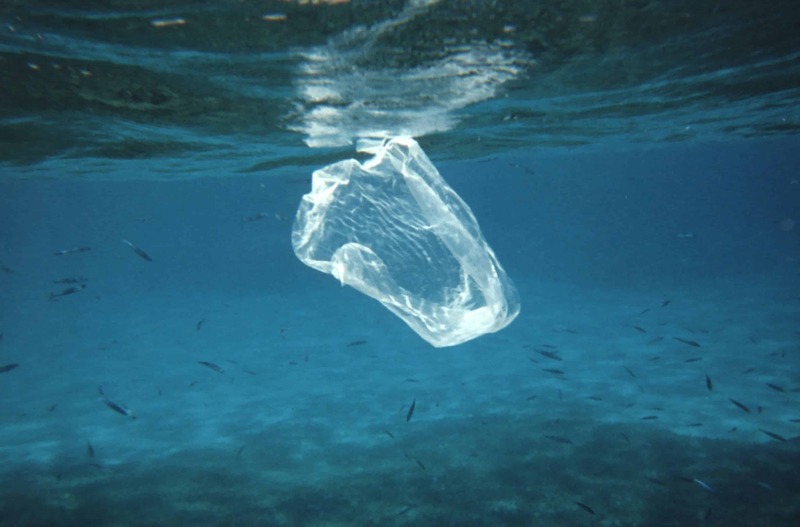 There are about ten times more plastic pieces in the ocean than there were in the 1990s. Plastic production has increased exponentially since the 1950s. The world can’t get enough of it — we produce an estimated 300 million tons every year and we only recycle a small fraction of this plastic, so much of it ends up in landfills or the oceans. Between 4.8 and 12.7 million tonnes of plastic enter the ocean each year, but the material’s distribution there remains very difficult to map. In a new study, a team led by Clare Ostle from the University of Plymouth used data from the Continuous Plankton Recorder (CPR) — a plankton sampling instrument that has been towed over 6.5 million nautical miles in the North Atlantic and adjacent seas since 1957 — one of the oldest continuous marine datasets in the world. The primary purpose of the CPR has been to record pelagic plankton — which it has been successfully doing. However, inadvertently, the CPR served another useful purpose: indicating the amount of plastic pollution. The CPR is towed off the back of ships of opportunity, such as ferries and container ships, at ~7 m depth and from 10 to 20 knots speed. In this sense, the CPR is susceptible to entanglement in a similar way to marine mammals that spend time in surface waters. When the CPR mechanism is hauled back on to the ship, the crew report any issues, such as plastic entanglement, which is a rather common occurrence. So indirectly, the CPR records the increase in plastic water pollution — with the caveat that it can only reveal macroplastics, and tends to be biased towards plastics that are more likely to cause entanglement (such as nets and strings). Most of the entanglement material comes from fishing equipment. This study indicated a significant increase in microplastics from 1960–70 to 1980–1990. Intriguingly, no significant trend was observed between the 1980s and the 1990s. However, from the 1990s until now, the amount of plastic entanglements has increased tenfold. The dataset confirms the importance of actions to reduce and improve plastic waste. Researchers say that this trend will likely increase unless there is an urgent change in policy. The team also calls for change on all societal levels: from us as clients, to producers and of course, policy-makers. “There is a need for re-education, continued research and awareness campaigns, in order to drive action from the individual as well as large-scale decisions on waste-management and product design,” the study concludes. The study “The rise in ocean plastics evidenced from a 60-year time series” has been published in Nature Communications.